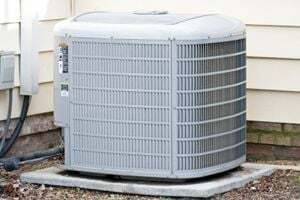 Mike's Air Conditioning & Heating, Inc. Comment: unit not working, was told it should be replaced? Las Vegas HVAC & Air Conditioning Contractors are rated 4.76 out of 5 based on 1,967 reviews of 47 pros. Not Looking for Air Conditioning Contractors in Las Vegas, NV?